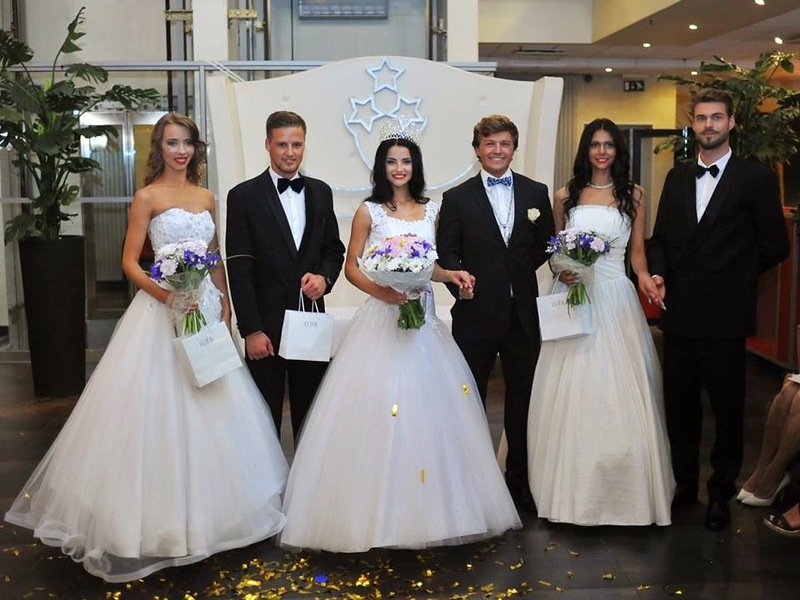 The Mis un Misters Latvija 2014 / Miss and Mister Latvia 2014 pageant took place at the Avalon Hotel in Riga last July 31. Lasma Zemene was crowned Mis Latvija 2014. She will be the official representative of Latvia in Miss World 2015 next year. Malvine Stucka was her runner-up. Meanwhile, at the same event, Kristaps Vilde won the Misters Latvija 2014 title and will compete in Mister World if the international pageant is held during his reign. Martids Line was his runner-up.